Gold prices rose on Monday as investors covered their short positions and the dollar slipped to its weakest since mid-June, while lingering U.S.-Sino trade tensions supported the bullion as well. 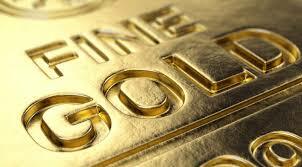 Spot gold was 0.4 percent higher at $1,258.61 an ounce, as of 0351 GMT, while U.S. gold futures for August delivery were up 0.3 percent at $1,259.90 an ounce. Gold is pushing higher on the dollar's weakness in early Asian trading, MKS PAMP Group trader Tim Brown wrote in a note. The dollar index, which measures the greenback against a basket of six major currencies, slipped to a 3-1/2-week low after U.S. jobs data showed slower-than-expected wage growth. The U.S. economy created more jobs than expected in June, but steady wage gains pointed to moderate inflation pressures that should keep the Federal Reserve on a path of gradual interest rate increases this year. "Some short-covering has likely ensued given certainties over the U.S.-Sino trade tensions on Friday. Still, the uptick in risk appetite into the week may be short-lived if more trade tariff threats are seen into the week ahead," said OCBC analyst Barnabas Gan. The United States and China exchanged the first salvos in what could become a protracted trade war on Friday, slapping tariffs on $34 billion worth of each others' goods and giving no sign of willingness to start talks aimed at a reaching a truce. President Donald Trump said on Thursday the United States may ultimately impose tariffs on more than a half-trillion dollars' worth of Chinese goods. "With the ongoing U.S.-Sino trade tensions, the resignation of David Davis will likely be a side-show, though it may raise some concerns amongst market-watchers depending on how the overall Brexit issue progresses," OCBC's Gan added. Brexit Secretary Davis resigned because he was not willing to be "a reluctant conscript" to Prime Minister Theresa May's plans to leave the European Union, delivering a blow to a British leader struggling to end divisions among her ministers. Spot gold may rise into a range of $1,268-$1,277 per ounce, as it has cleared a resistance at $1,257, Reuters technicals analyst Wang Tao said. Among other precious metals, silver rose 0.7 percent at $16.11 an ounce. Platinum gained 1.2 percent to $850.15 per ounce and palladium was 0.4 percent higher at $957 an ounce. 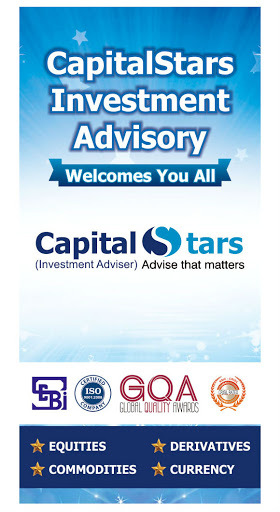 Equity Tips , Intraday Stock Tips , FreeTrading Tips , Sebi Registered advisory Company . 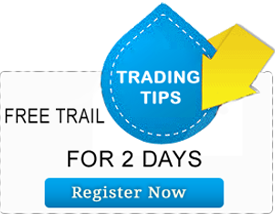 Mcx Tips .